Graham says NYC revival will be his last in U.S. The Rev. 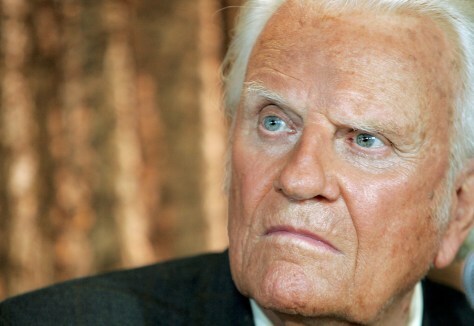 Billy Graham said in a news conference Tuesday that his upcoming Greater New York Billy Graham Crusade will be his last revival in America.